This entry was posted on Thursday, May 28th, 2015 at 19:54	and posted in B. B. 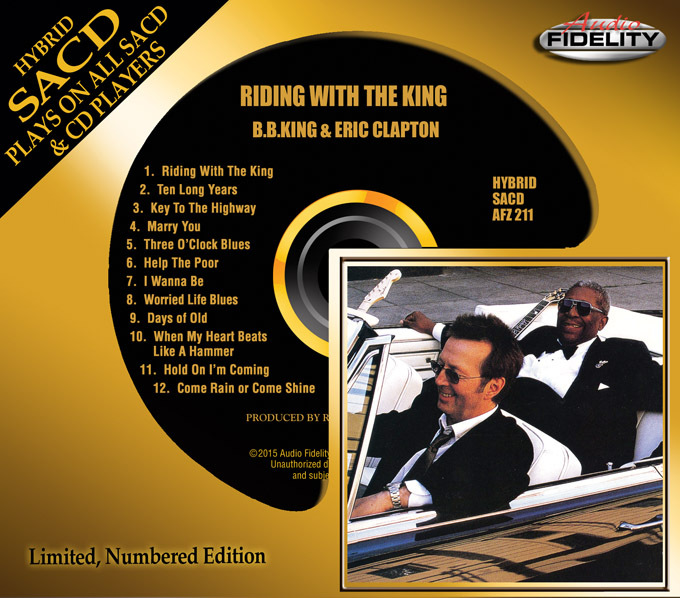 King, Eric Clapton, Press Release. You can follow any responses to this entry through the RSS 2.0 feed. « R&B Guitar Legend Shuggie Otis Hits The Road For An Extended Summer Tour!